A pilot project involving specialist police cycling patrols in central Berlin has been hailed as a success as figures showed a reduction in severe injuries of around 30%. Twenty police officers on bikes are involved in the project which launched in Summer 2014. 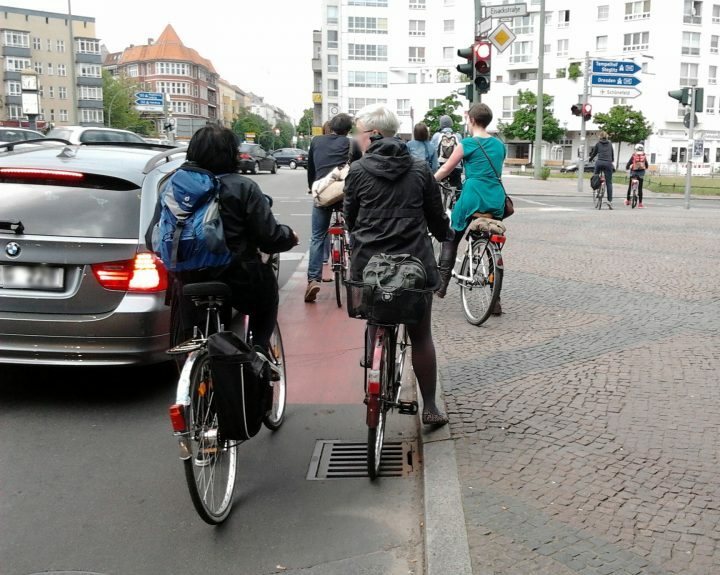 They focus on enforcement such as ensuring drivers do not block cycle paths and cyclists do not jump red lights. The project is due to end next year, but supporters of the scheme are calling on the city government to extend the project’s scope and duration.